Gov. 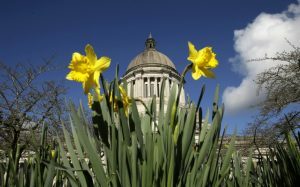 Jay Inslee today announced the appointments of nine women to serve on Washington’s new Women’s Commission. Michelle Gonzalez was named commission director last month. 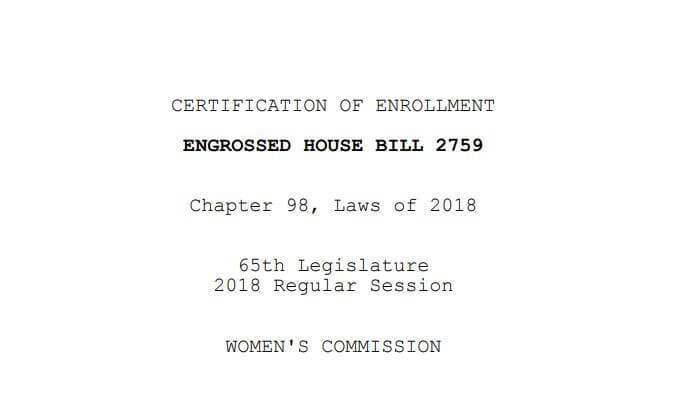 The commission was created by HB 2759 to address issues relevant to the problems and needs of women, such as domestic violence, childcare and support, sexual discrimination and harassment in the workplace, equal compensation and job pathways in employment, and the specific needs of women of color. The appointees were chosen by the governor with input from members of the state House and Senate and community stakeholders. Commissioners will serve three-year staggered terms. All appointments to the commission are effective immediately.